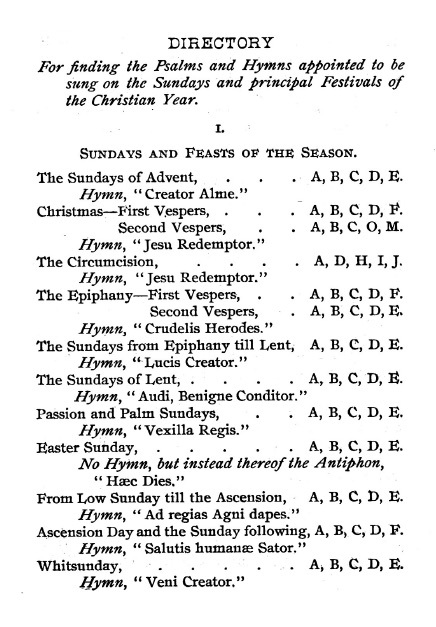 A handy pocket guide to Sunday Vespers! 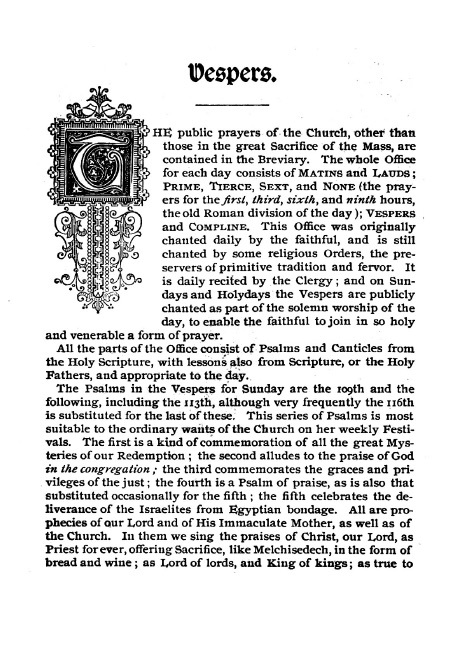 Features the full text of the Sunday office in both Latin and English. 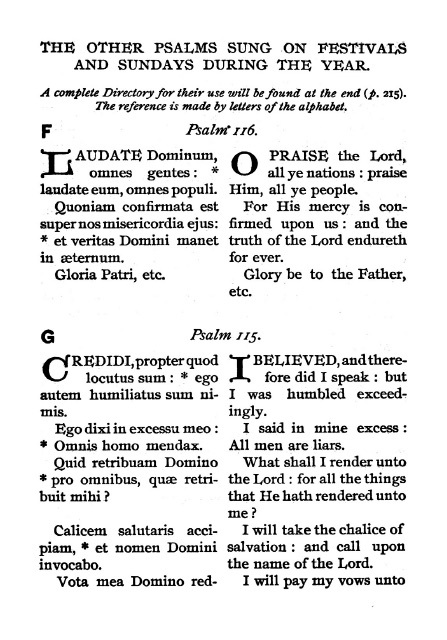 Includes the standard Sunday Psalms 109 through 113 as well as the other Psalms sung in special seasons and on feast days. 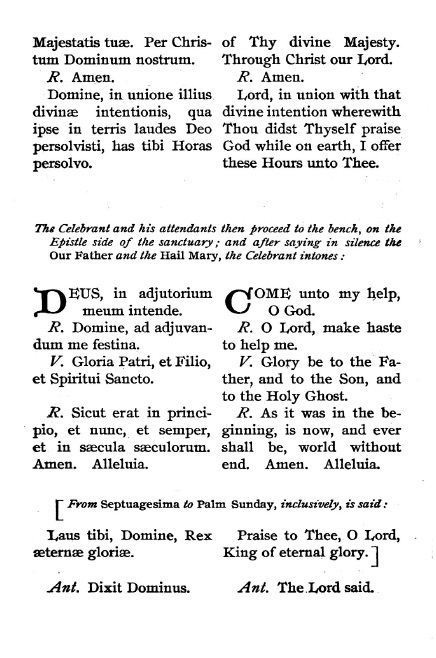 * The full Office of Vespers for Sunday, in parallel Latin and traditional English. * The Usual Commemorations of the Blessed Virgin Mary, of St. Joseph, of St. Joseph, of the Apostles, for Peace, and of the Cross.